Are you ready to get started? 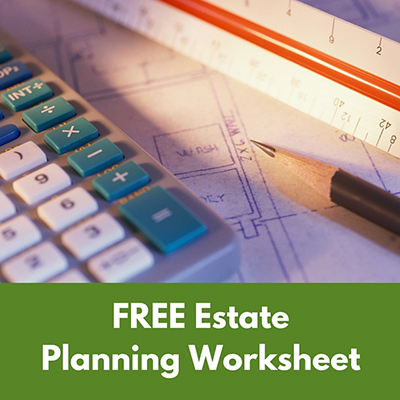 Take advantage of this free download and contact us for a consultation to put your estate plan together with a highly knowledgeable attorney. From the moment your family starts, all you ever want is for them to be safe, happy, and protected – even when you are gone.